Homeschool Grade Book Hello! My name is Terry Neven. I am the administrator of California Home Educators and principal of Sunland Christian School. 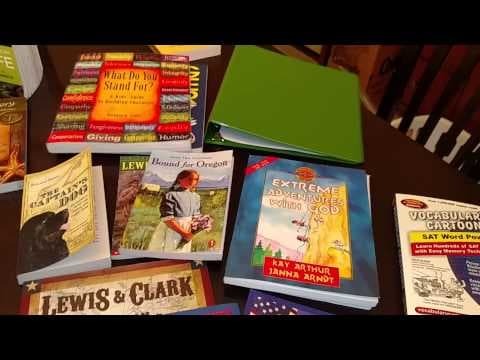 In this clip, we are going to talk about record keeping for families who homeschool. A paper trail is an important part of helping everyone understand what has occurred with a child in their development and education. In almost every state, it is important to have immunization records or immunization waiver. 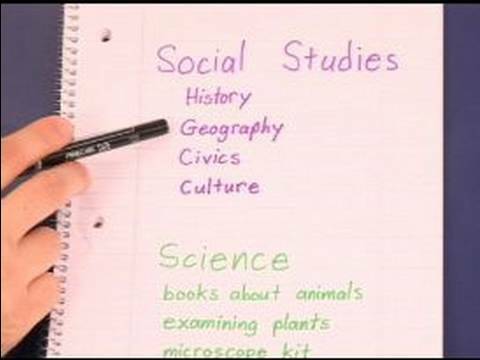 Most homeschool programs throughout the United States have some sort of paper trail in order to help you with this Homeschool Grade Book. Usually, it involves three things. A piece of paper that tells what we are going to accomplish this year. 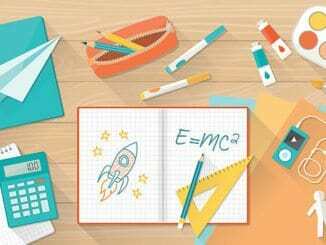 A piece of paper that documents days that schooling occurs such as the homeschool grade book and finally some form of a report card or transcript of the grades that students have earned and what work completed during that school year. Record keeping for 8th grade and under is not as crucial as high school. High school record keeping is absolutely important specifically for graduating, earning a diploma or going on to college or university. 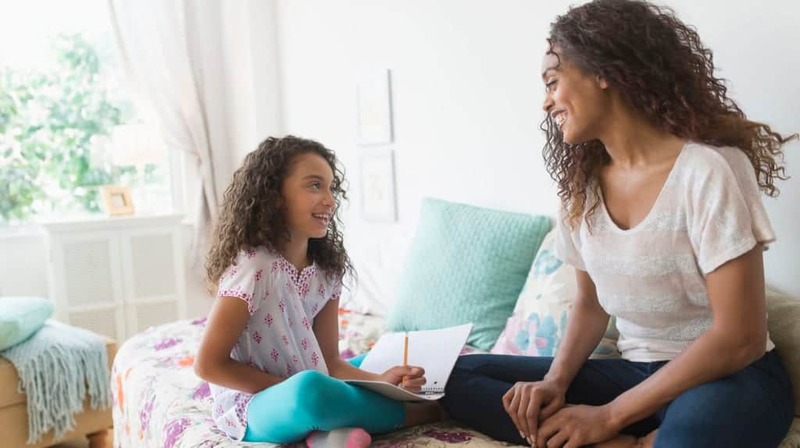 You can also have in a student's curriculum folder other pieces of record keeping such as test results or any other studies about a child's learning style or things that are relative to understanding how the child learns and the things that face them. Record keeping can be important but it's not anything we have to lose sleep over. You can enroll your child in any public school or most private schools throughout the state of California without an immunization record and no paper trail. 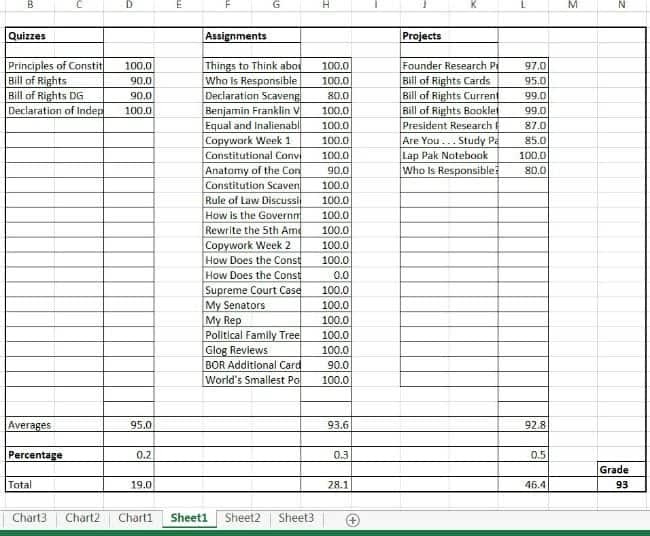 But paper trail such as a homeschool grade book can be helpful. 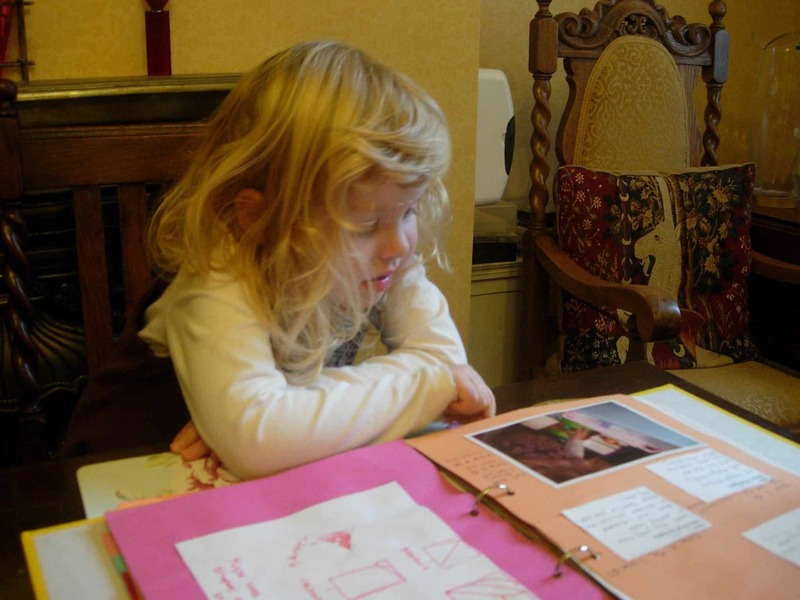 Record keeping can be an important part of homeschooling..